Delve into the vibrant heart of Argentina via a hands-on exploration of its world-class gastronomy, art, architecture & cultural traditions. 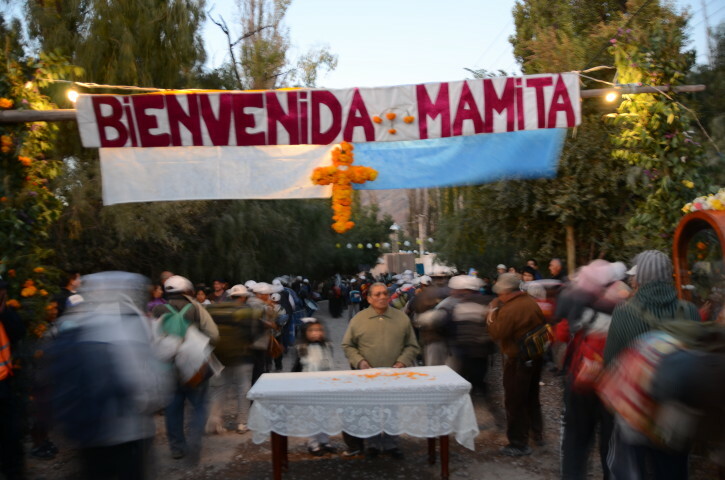 In both Buenos Aires and the Northwest provinces of Salta & Jujuy, share food, wine, conversation & folkloric traditions with residents. From an empanada cooking class to a gaucho-inspired BBQ, from a horse-whisperer to a wine maker, from master weavers to creators of devotional art using local flowers & grains, we’re welcomed into the lives of fascinating Argentines from all walks of life. 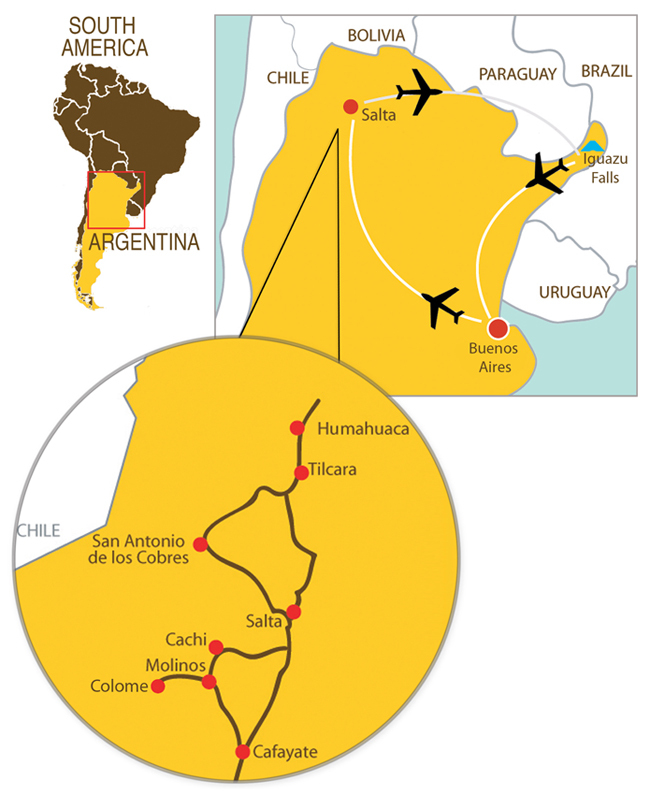 The buzzing cultural & social milieu of Buenos Aires plays the perfect foil to the wide-open spaces and geographic drama of Argentina’s Northwest, where striated, wind-swept canyons compete with verdant valleys and improbably tall cacti for the eye’s attention, while trains that ride into the clouds and surreal salt flats vie with the mythical gaucho for the traveler’s imagination. 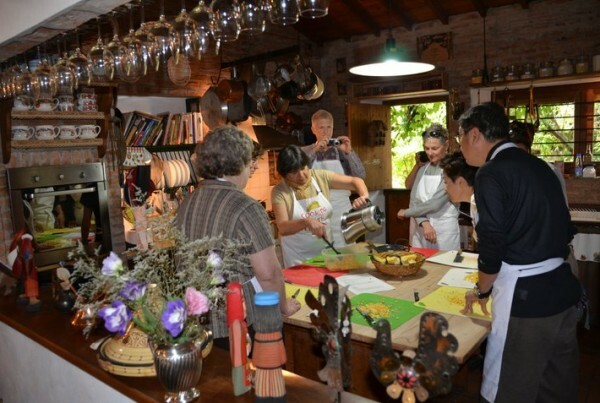 Savor a seasonal tasting menu at the home of a Buenos Aires chef whose mission is to promote local culture & biodiversity through ecologically sourced food. Roll-up your sleeves as we work side-by-side with a warm & welcoming home-based cook who teaches us the art of making flaky, juicy empanadas. Enjoy the fruits of your labor in our teacher’s shady garden with a glass of fragrant Malbec in hand. Experience Argentina’s love affair with the tango up close and personal, with a lesson at a Buenos Aires milonga (neighborhood tango dance hall) and a chance to mingle with local aficionados. Gaucho culture is an indelible part of Argentina’s northwest and the gaucho’s most important companion is his trusted steed. Meet a local horse whisperer for a jaw-dropping equestrian demonstration and a ride into the surrounding mountains. Go beyond Buenos Aires’ grandiose architecture and bustling avenues into the living, breathing heart of the city’s vibrant neighborhoods. From a ‘puertas cerradas’ dinner at a chef’s home, to a tango lesson at a local milonga; from an urban picnic in the park, to a home-hosted empanada workshop, t will be revels bustling metropolis reveals itself layer by layer via ground level experiences and through locals’ eyes. Enjoy a secluded base in lush Misiones in a converted, colonial-style private family estate set within a 300-hectare nature reserve strategically ensconced between the region’s two compelling UNESCO World Heritage sites. To the South lie the red sandstone ruins of San Ignacio Mini, the best-preserved remaining example of the 30 missions that the Jesuits built in this region of what now comprise Argentina, Brazil and Paraguay. To the North, engage in an in-depth exploration of one of the world’s greatest natural wonders, Iguazu Falls. At over 80 meters high and a mind-boggling 2,700 meters in diameter, they are one of the world’s most spectacular falls, while Iguazu National Park is home to over 2,000 vascular plants as well as endemic wildlife, including: tapirs, giant anteaters, howler monkeys, ocelots, jaguars and caimans. Gaucho culture remains an icon that continues to thrive in this region. 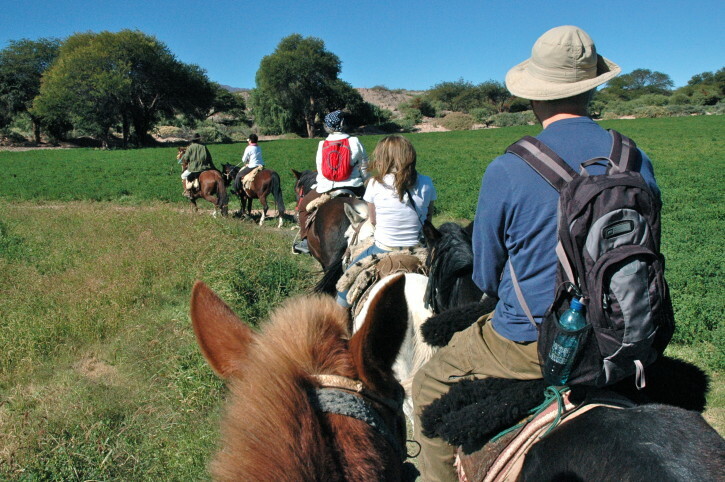 Our afternoon visit to a multi-generation working estancia provides a delicious taste of gaucho life.